The Fifth Annual BronzeLens Film Festival (BLFF) will take place October 22-26, 2014. Over the course of five days festival producers will bring together film lovers, actors and filmmakers to gather in culture-and-heritage-rich Atlanta, Georgia, at the Atlanta Marriott Marquis to share a creative platform of education, entertainment and empowerment discussions related to film, as well as television and the production of both. The BronzeLens Film Festival will feature screenings in multiple venues, as well as informative panels and enlightening master classes led by top names in film, direction and production. The state of Georgia boasts one of the deepest and most experienced crew bases in the country, with more than 5,000 union and non-union professionals. Another 1000 production suppliers and support vendors also make their home here, from lighting and grip to film and HD camera rental houses, sound stages, post production facilities, film labs, video game development studios, sound design and recording studios, and much more. Georgia also has an extensive network of tremendously talented actors and casting agencies. (more) People of color are under-represented among the production companies, independent producers, film and television projects, television networks and Hollywood studios within the film and television industry. National figures reflect an even smaller percentage of participation from people of color among the ranks of senior management and ownership. Founded in 2009, the BronzeLens Film Festival of Atlanta, Georgia is a non-profit organization dedicated to bringing national and worldwide attention to Atlanta as a center for film and film production for people of color. 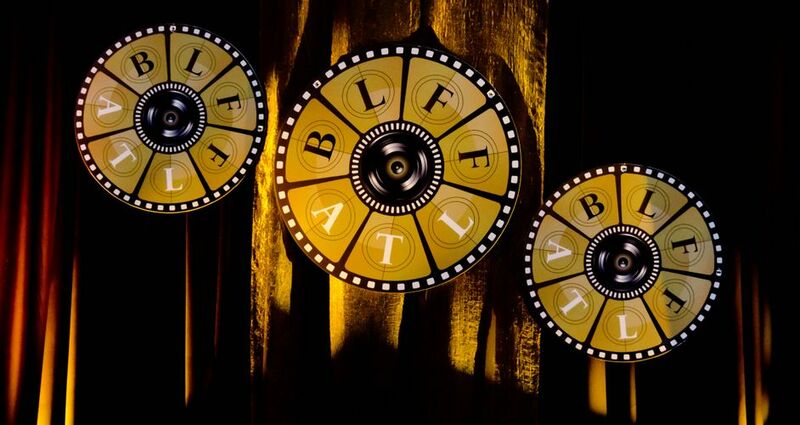 Its mission is twofold: to promote Atlanta as the new film Mecca for people of color; and to showcase films and provide networking opportunities that will develop the next generation of filmmakers. Since its inception the BronzeLens Film Festival has evolved as one of the most comprehensive film festivals for filmmakers of color in the United States. Visit www.bronzelensfilmfestival.com for more information regarding the BronzeLens Film Festival and for registration information.